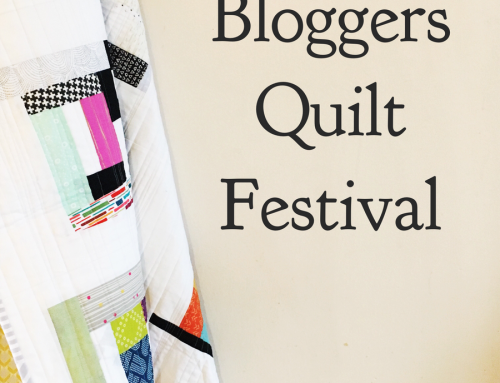 Featuring Claudia — A Bloggers’ Quilt Festival Quilter! Hi friends! 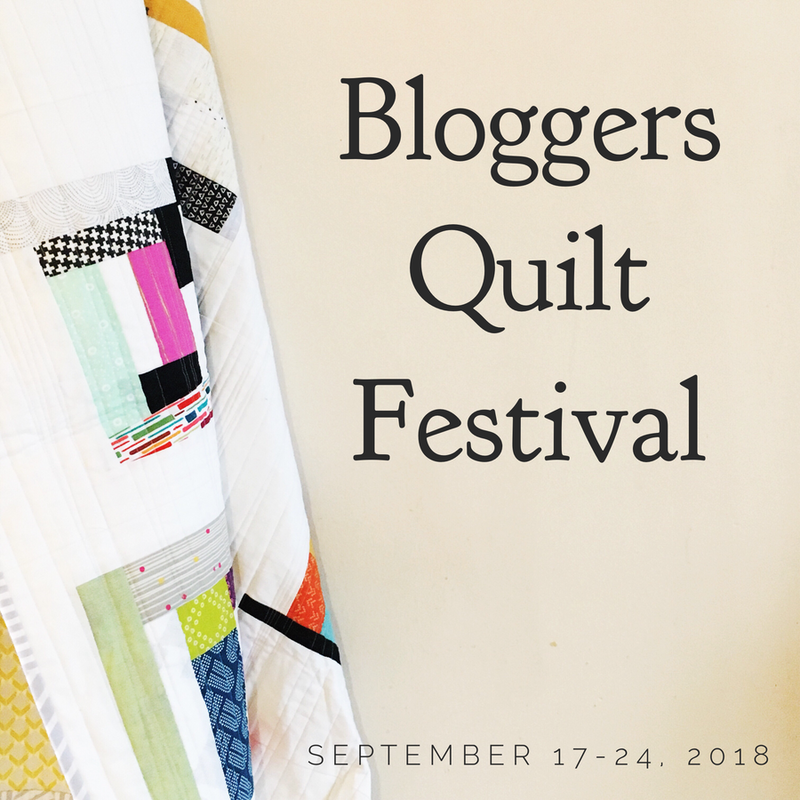 With all the preparations for the Sewing Summit, I’m late in spreading the word about the next installment of Bloggers’ Quilt Festival. Have no fear, it will be up and running October 28 – November 4! While reading take note of the new button code in the sidebar, and add one to your blog. 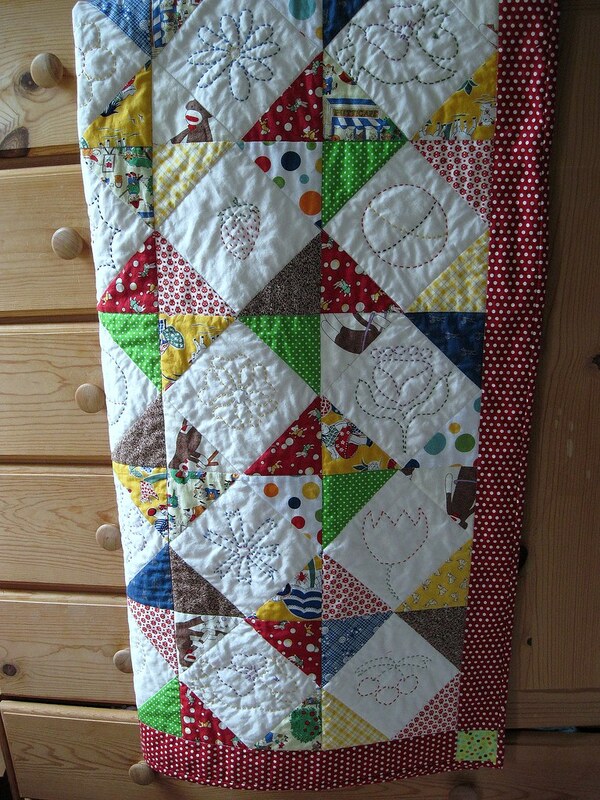 About 8 years ago, I became interested in quilting. My sister, who has always been a fabulous seamstress and quilter, encouraged me to give it a try. She suggested I try a 9-patch pattern from a magazine. Little did I know that it was a challenging project for a newbie – the smallest 9-patch pieces finished to about an ½” size. Needless to say, I learned the importance of sewing an accurate ¼ inch seam early on! 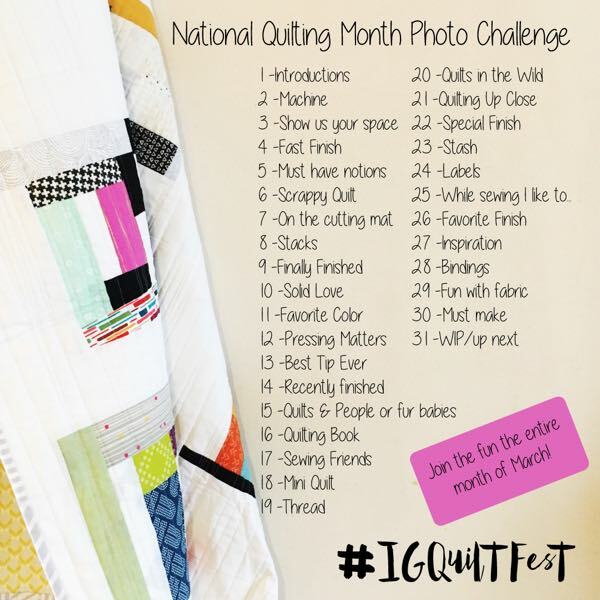 I am a self-taught quilter, picking up most of my knowledge and skills from reading quilting magazines and books. 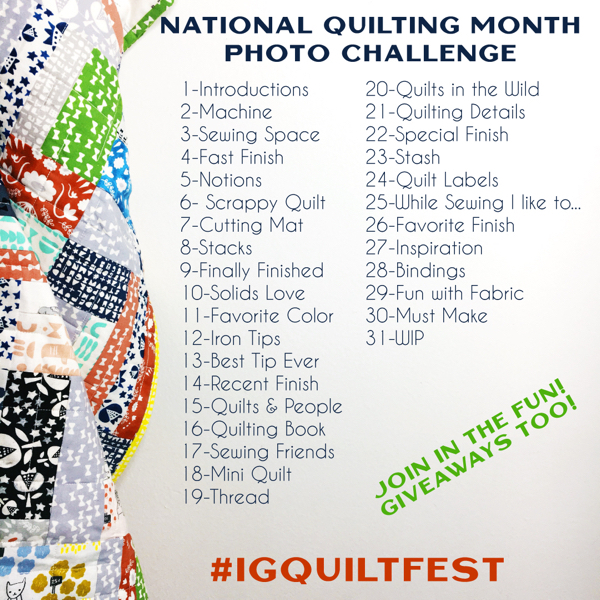 This was before the advent of quilting blogs/tutorials/flickr. Quilting satisfies my need to create. Throughout my life, I have always felt the need to be creative and love working with my hands. As a young child, I loved to draw and paint. My mother, who is an artist, encouraged me to develop my talents. 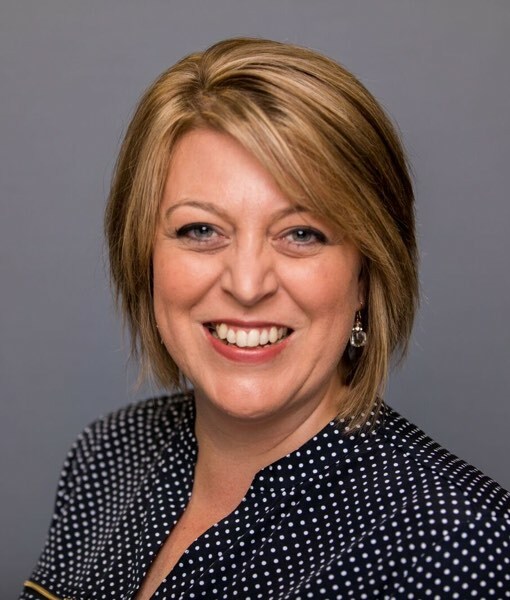 Later on, I became seriously interested in photography and later cooking, but found little time to pursue my interests while balancing a career and raising my family. Now that the kids are a little older, I find quilting a wonderful outlet for my creative energies. 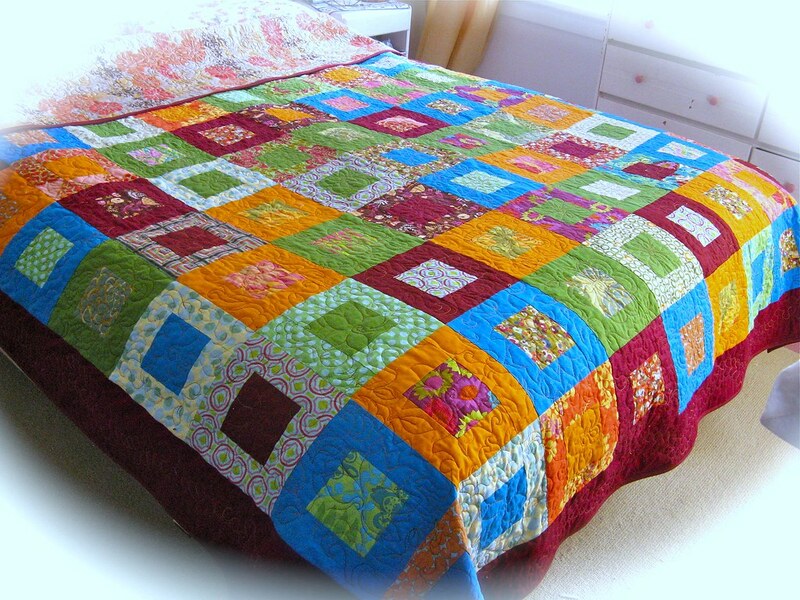 I love just about everything to do with creating quilts from dreaming up projects to finishing them. Just like any other sewing skill, it takes practice to be able to free-motion more than the usual stippling. 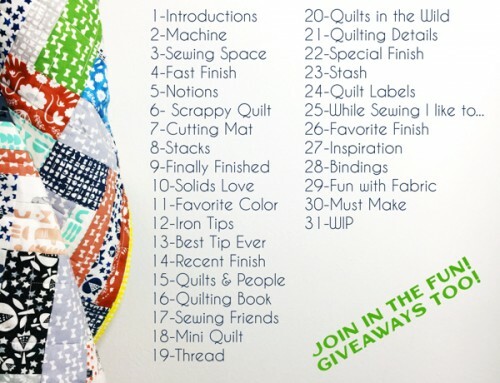 I’m currently very interested in expanding my free-motion quilting skills. I don’t have large blocks of sewing time, so I doodle free-motion quilting designs on a notepaper while I’m sitting at my desk at work. The idea for my Color Block quilt started when I picked up a couple of super colorful Kona solids (tangerine and grass green) at a local shop. I wanted to do something bold and dynamic. I eventually added a few more solids and modern prints in the mix. With so much going with I kept to a simple log cabin block pattern. 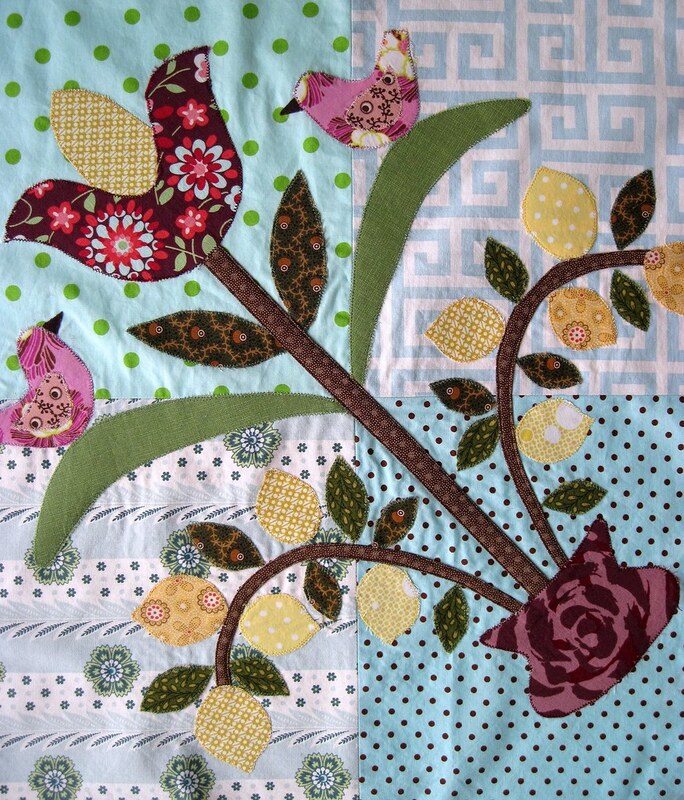 I love texture, so I free-motion quilted flower designs (whatever popped into my head) over the blocks and added a meandering feather to the border. My main focus is on sewing quilts but I do sew some simple garments for my daughter, tote bags, and house goods. If I’m sewing something other than a quilt, which tends to be long term project, I want to make something that isn’t too time consuming. I also love to embroider. I live in a pretty amazing place – San Francisco! 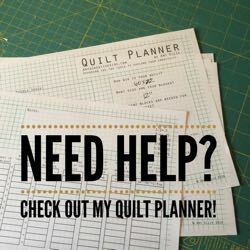 I have been married for 23 years and have 2 kids (11 & 16) who try their best to keep me spending too much time on my quilting projects! Once a year, my sister and I spend time at a quilt festival (either Long Beach or Santa Clara) taking classes, viewing quilts and shopping. We don’t live in the same town, so this is our “special” time together. More about me and my projects can be found on blog: Armchairquilter. 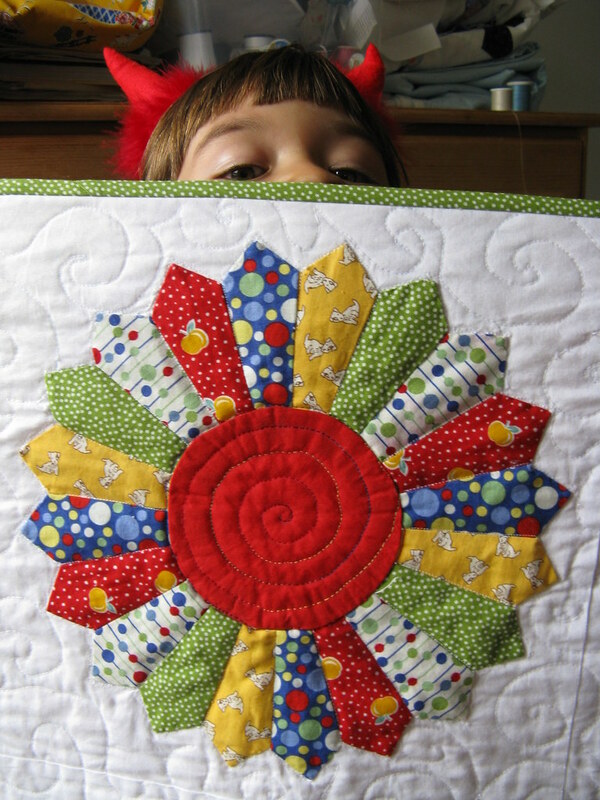 Thanks for sharing your quilts Claudia! 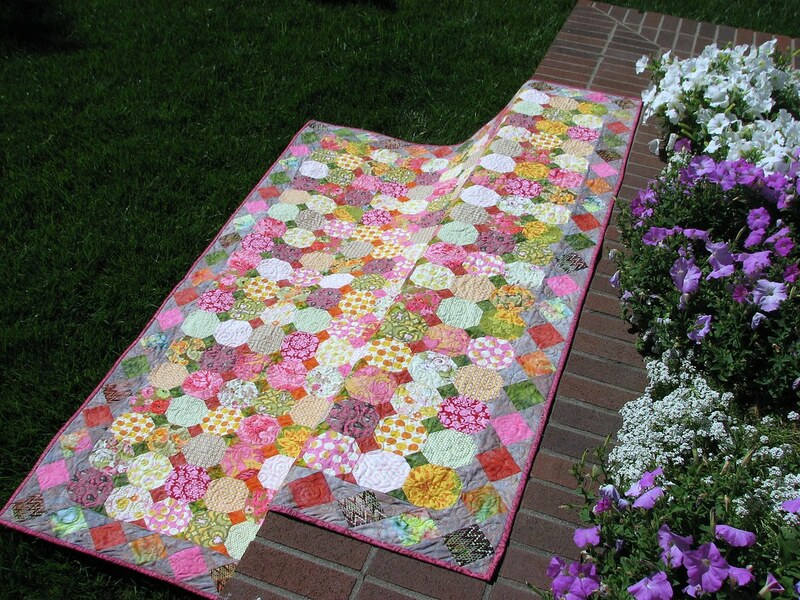 I loved the look at your current quilting project on your blog too! Hello Claudia! I enjoyed your quilts and the photography. 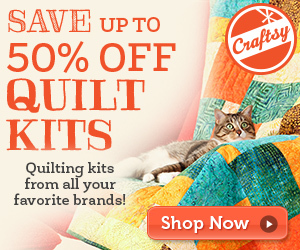 All of your quilts are wonderful! Thank you, Amy for having Claudia on your blog. Hi Claudia! 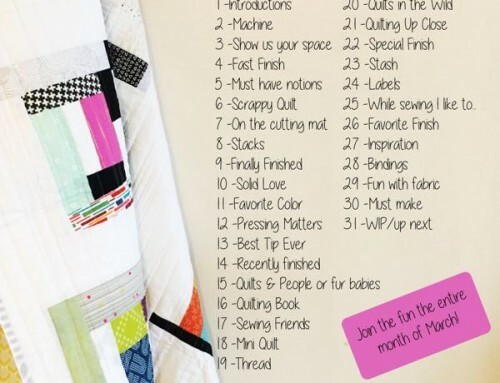 Jealous that you live in San Francisco–and I liked your tip about doodling quilt designs when you find the time! Thank you for the wonderful comments and I feel so honored to be featured here! Thanks gor featuring Claudia, her work is beautiful! I absolutely LOVE those colors!